HCM CITY — The HCM City Department of Industry and Trade has reported to the city government that it is appraising tenders from contractors to develop logistics facilities and turn the city into a logistics hub for Southern Việt Nam. Nguyễn Ngọc Hoà, deputy director of the department, said the project aims to develop the city into a national transshipment port with ports linked with Cái Mép-Thị Vải international port and build a network of inland container depots, reducing the high logistics costs. The department will also hold conferences to discuss policies, regulations and funding to submit the project for the city’s approval in October. HCM City aims to develop three logistic centres: one each in its south and north and one for aviation. The former two are expected to be at least 40 hectares in size in 2020 expanding to 70ha by 2030. The city also targets annual growth of 25 per cent for the logistics industry and for it to account for around 10 per cent of its economy. 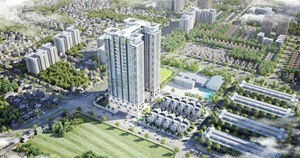 The project is part of the city’s efforts to foster socio-economic growth. Other efforts include speeding up projects that are lagging behind, privatising public businesses and pushing for smart city development. 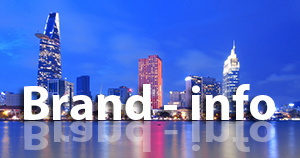 HCM City has relatively developed logistics facilities and is the most important area in the southern key economic zones. 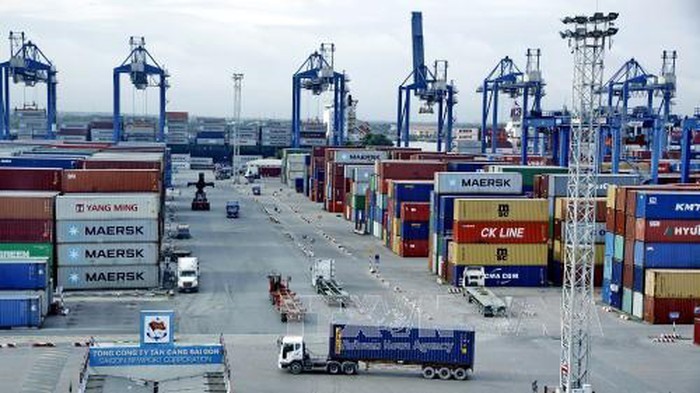 According to the Việt Nam Seaports Association, the city’s ports are leading in terms of the number of containers passing through, accounting for 58.8 per cent of the whole country’s traffic. The 130ha Tân Cảng-Cát Lái Port in District 2, the biggest international port in Việt Nam, accounts for 48 per cent of the country’s container throughput due to its proximity to the city centre, industrial zones and storage spaces. 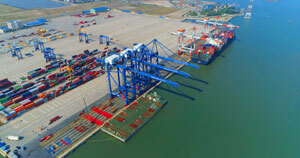 The 18.7ha Tân Cảng-Hiệp Phước Port is situated in the south of HCM City with roads connecting to various industrial zones, making it the main route for goods from these zones and the Mekong Delta. Saigon Newport Corporation is investing more into the port, including in 300 hectares of storage space, container terminals and a general port. District 9’s Sài Gòn Hi-tech Park has a bonded warehouse and a well-equipped, 10ha logistics centre for domestic distribution and exports, and is located near provinces such as Đồng Nai, Bỉnh Dương and Bà Rịa-Vũng Tàu. However, logistics costs are higher in Việt Nam than in most Southeast Asian countries but the sector’s contribution to the city’s economy is minimal. The high costs also detract from Vietnamese goods’ competitiveness on the global market. The city also lacks rail links to ports. Tân Sơn Nhất airport is bursting at the seams. In 2017, it handled 36 million passengers, which was far above the designed limit. A plan to upgrade capacity to 50 million a year was approved last year. Several industry experts said to develop the city’s logistics, the market for high-quality, competitively-priced third party logistics services must be developed. Better connectivity between ports and warehouses as well as more clarity and fairness in regulations and administration are needed, they said.